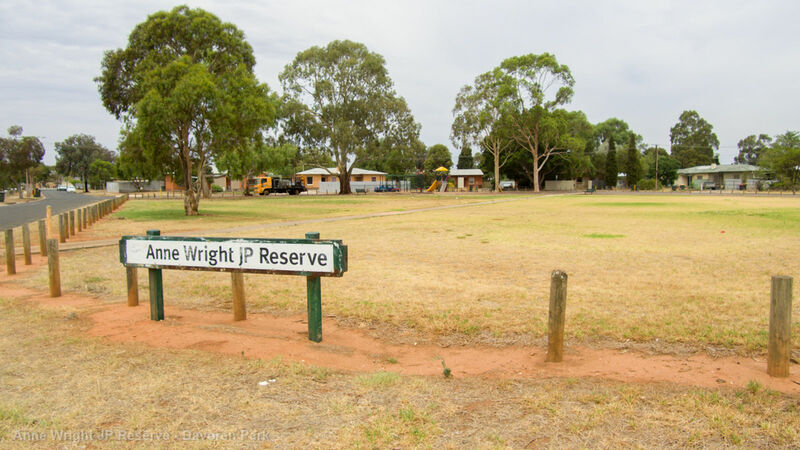 A panoramic image of the Anne Wright JP Reserve in Davoren Park. 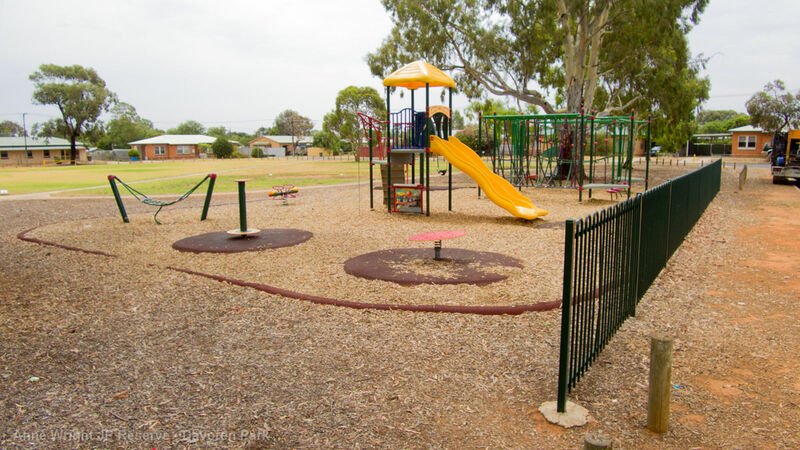 Formerly known as Stocklinch Reserve, in 2001 this park was reopened as ‘Anne Wright JP Reserve’ in honour of the Davoren Park community leader and Justice of the Peace. 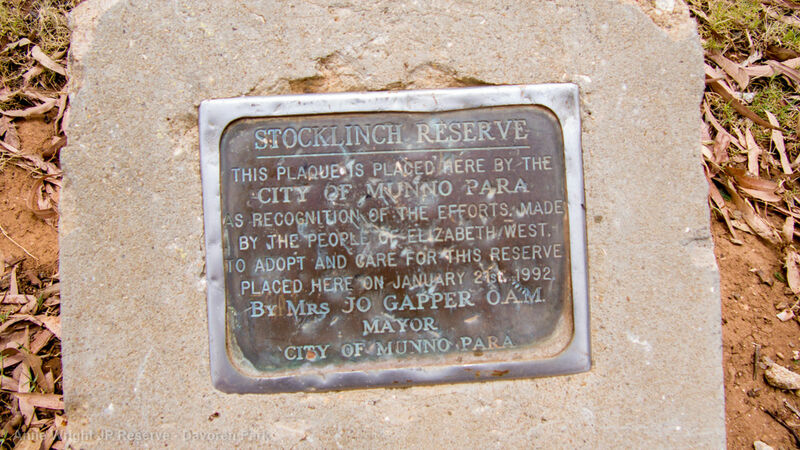 Prior to this, Anne had been endorsed as Munno Para Citizen of the Year in 1995 for her commitments to local community groups, including Northern Garden Club, Safety House Association, Munno Para Youth Club, Davoren Park Community Centre, Crime Prevention Committee, Smithfield Plains School Council, Resident’s Association and many more. 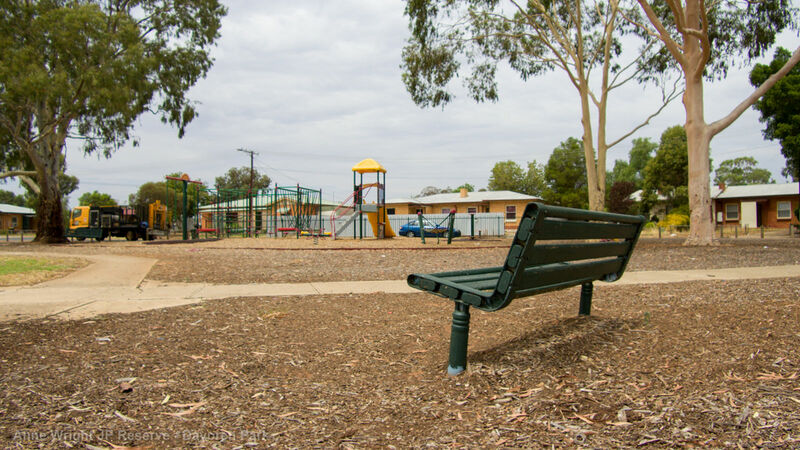 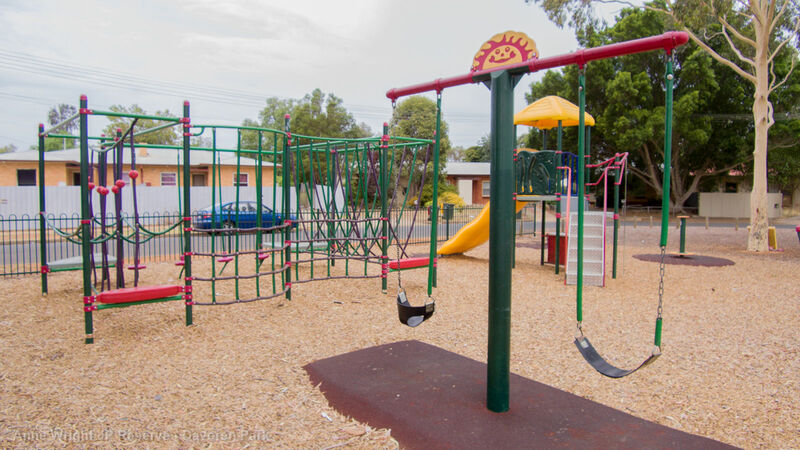 The decision to rename the reserve in Anne’s honour was made after the Peachey Belt Resident’s Association suggested it, as a mark of the respect and high regard the community felt towards Anne.